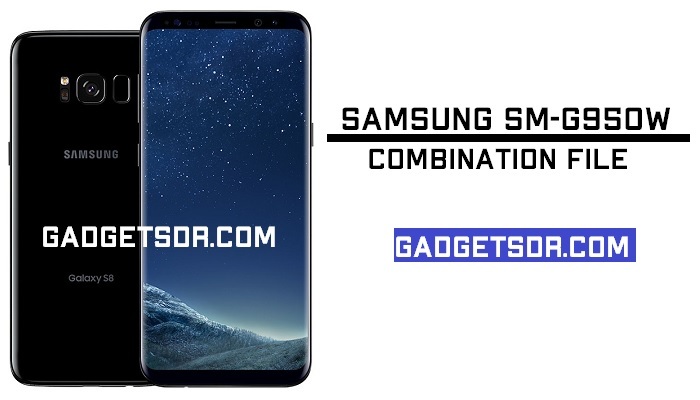 Samsung new Galaxy S8 has the release, here now we have shared with you to download latest Samsung SM-G950W Combination File binary 5, Binary 4, Binary 3, U3, U2, U1, (Firmware Rom) -8.0 for your G950W, Combination Files help you to Bypass FRP Goole Account and do many more things, check below post if you want to download Samsung SM-G950W Combination file binary 5. Samsung Galaxy SM-G950W Combination ROM mainly used for advanced maintenance, there are some reasons to use this File. Download Samsung J700T Combination file for Unlock FRP (Factory Reset Protection). -Download and extract Samsung SM-G950W Combination file U5 (Binary 5) Android-8.0. -Done… Now you have successfully Flash Combination Firmware Samsung SM-G950W. Thanks for visiting us, Comment below if you face any problem With Download Samsung SM-G950W Combination File Binary 5 (Firmware Rom)-8.0, we will try to solve your problem as soon as possible. you can check other some tutorial here to help you. Can I Successfully use any of the Posted Combination ROM Files?